Whether it is conducted at an off-campus research site, in a grower’s field, a producer’s feedlot, in a lab or in a classroom, our research is designed to seek out answers that Nebraskans can use. University of Nebraska research is conducted on a vast array of topics that are pertinent to Nebraskans. While the primary focus of research conducted within the Eastern Nebraska Research and Extension (ENRE) is focused on Eastern Nebraska, our research impacts people across Nebraska, the United States, and the world. Be sure to visit our "Research in Action" page to learn more about our projects through videos. Nebraska Extension has a long history in on-farm research. In 1989 a group of 20 producers in Saunders County came together through Nebraska Extension to form the Nebraska Soybean and Feed Grains Profitability Project. This group began doing randomized, replicated research to answer questions that impacted the profitability of their farming operation and, due to it's success, soon spread to surrounding counties. In 1998 the Quad Counties research group was formed in Clay, Fillmore, Hamilton, and York Counties in south central Nebraska. Extension Educators and Specialists worked with 20 farmers to produce reliable, unbiased research. 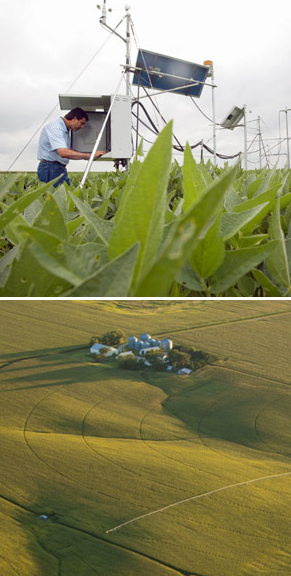 The Nebraska On-Farm Research Network builds upon the success of these two organizations, expanding on-farm research to a state-wide effort in 2012. 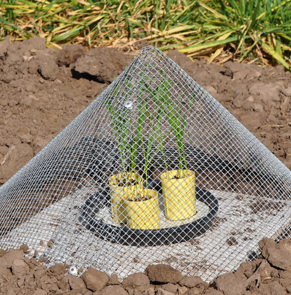 The University of Nebraska Agricultural Research Division scientists conduct research throughout the state and their studies are ongoing at various sites and locations within the Eastern Nebraska Research and Extension Center. The Agricultural Research Division is the major research agency of the University of Nebraska's Institute of Agriculture and Natural Resources and is Nebraska's Agricultural Experiment Station. ARD scientists improve the quality of life for Nebraskans across the state. They make important contributions to the state's agriculture, food industries, environment, the well-being of families, and community development. 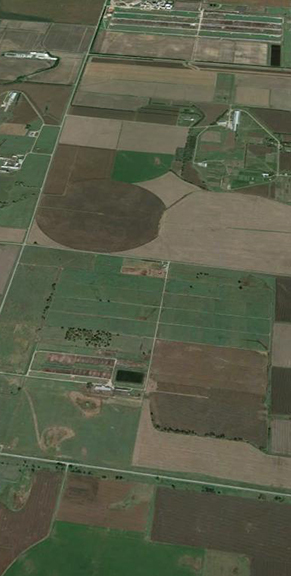 Research occurs in fields, feedlots, the natural environment, homes, yards, gardens, and cities and towns. ARD scientists provide new knowledge and seek answers to Nebraskans' problems and concerns.